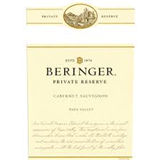 Beringer Knight's Valley Red Meritage. 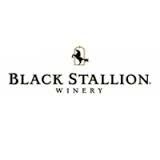 Dark, rich and polished, with complex, concentrated currant, tobacco, olive, bell pepper and blackberry flavors. Finishes with a flash of spicy, toasty oak and ripe, integrated tannins. Merlot, Cabernet Sauvignon, Cabernet Franc, Malbec and Petit Verdot. 9,000 cases made.